Come join us for Sunday Fun Day on Sunday September 23 at Key Sailing and Hemingway's. We will have casual Hobie Wave races from 2-4 pm at Key Sailing then happy hour and membership card pick up at Hemingway's after sailing. 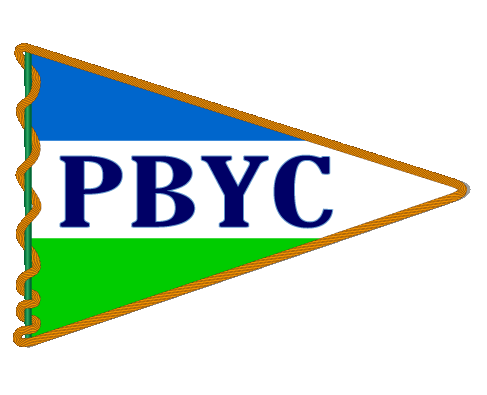 Hemmingway's is offering PBYC members a 20% discount off food (always, not just Sunday), so please come out and take advantage of this generous offer. The Waves are a great way to learn to sail but if you prefer to stay out of the heat you can simply enjoy the discount and start happy hour early while watching in comfort .The PBYC member rate for a Wave is $30/boat. Thanks Kirk! Sail over on your own boat if you have one or bring a paddleboard or whatever you have that floats and join us for fun in the Sound.